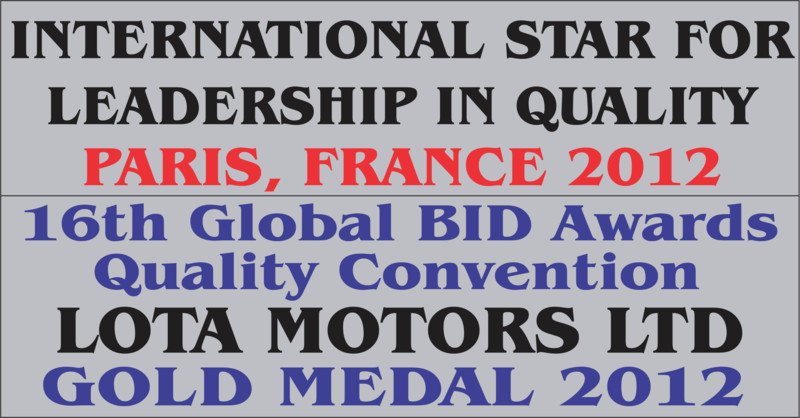 THE AWARD WINNING CAR DEALER. 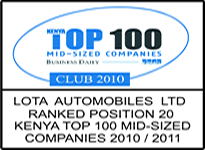 Which Kenyan Car Dealer was named as one of Kenya’s Top 100 mid-sized Companies in 2009/2010 and 2010/2011, , 2017-2018 and went on to be named a Top 15 Finalist in the 2010 Africa Legatum Awards, while attaining an “international Star for Leadership in Quality” Gold Medal in the 2012 16th Global BID Awards’ Quality Convention in Paris, France?? 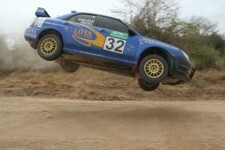 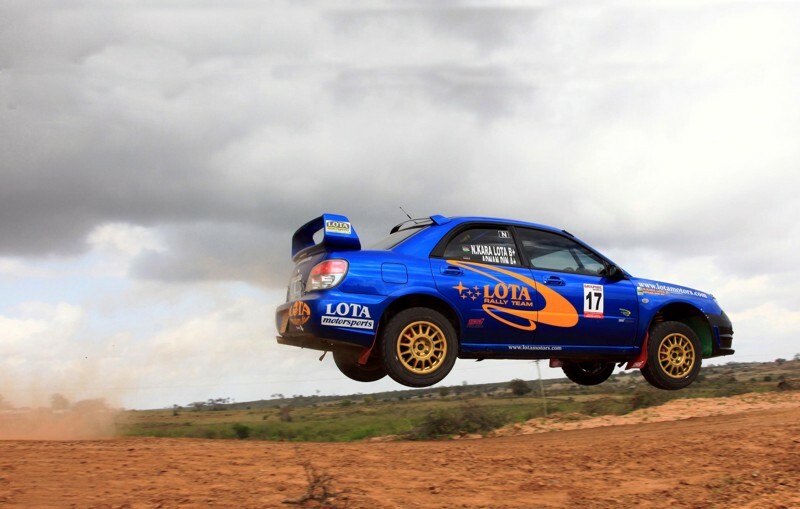 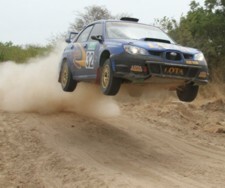 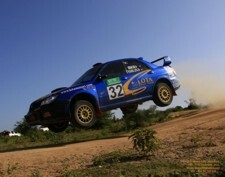 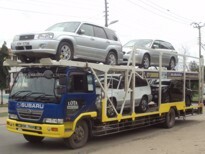 Introducing none other than “Lota Automobiles Ltd”, one of the Leading SUBARU and JAPANESE Car Dealers in Kenya. 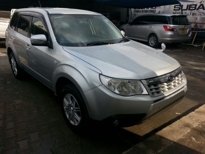 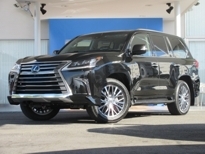 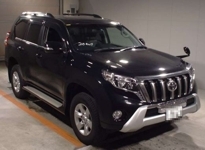 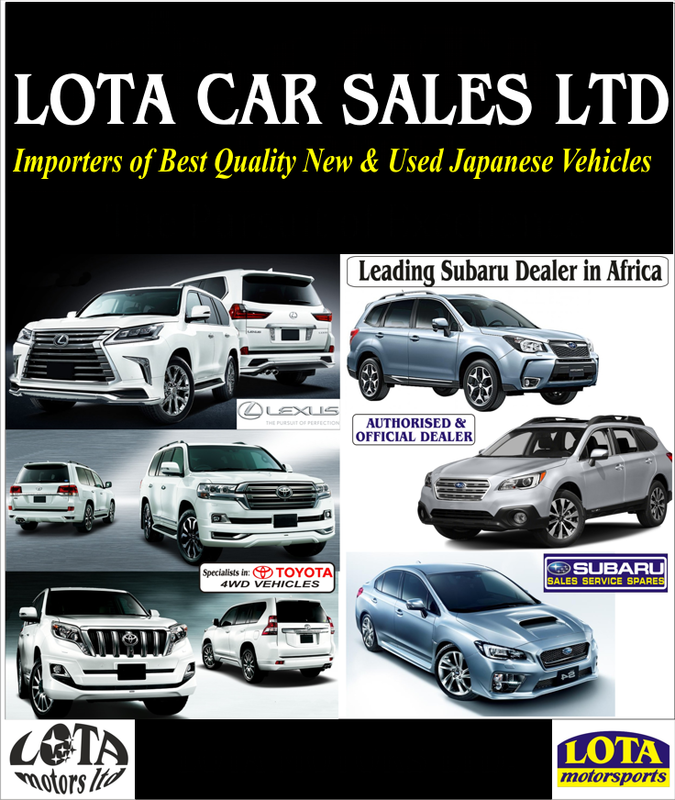 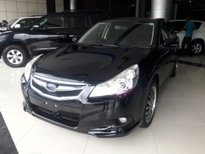 Lota Automobiles Ltd., together with its sister Company Lota Motors Ltd., located in Mombasa and Nairobi Specializes in a wide range of Top Quality New and Used Japanese Makes including Subaru, Toyota, Lexus, Nissan, Mitsubishi, Suzuki and Honda. 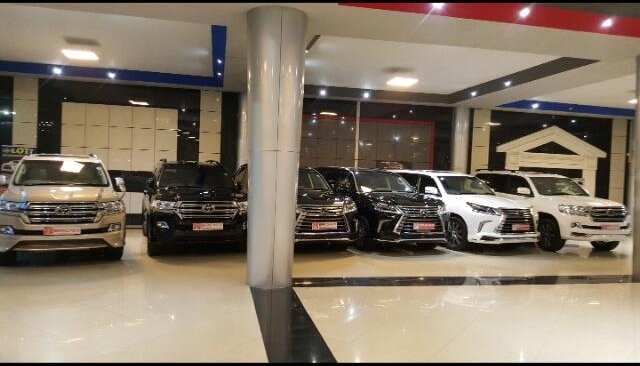 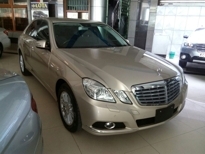 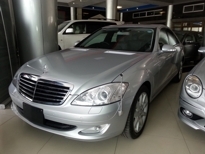 Their Ultra-Modern Showroom on Jomo Kenyatta Avenue combined with a High-Tech Facilities’ Workshop on Tom Mboya Avenue, Mombasa showcases a variety of High Quality Cars from Saloons to Station Wagons, SUV and other 4WDs. 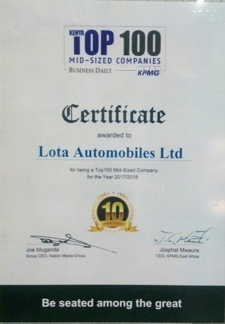 LOTA is manned by a very Professional and Service Conscious Staff who provide a Personalized Service that ensures Customer Satisfaction to its Clients. 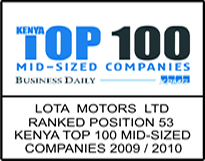 Lota Automobiles also has a Wide Sales Network throughout Kenya, including Nairobi, Mombasa and Upcountry. 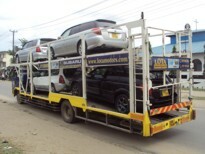 Lot Automobiles Ltd., in Nairobi is located on the United Nations Avenue in Gigiri near the US Embassy and opposite the United Nations.